Dell EMC is preparing to capitalise on increased demand for multi-cloud solutions in global, regional and local markets, as the channel follows in fast pursuit. With VMware as a key controller, the technology giant aims to bring partners along for the ride, driven by customer appetite for moving workloads between cloud environments. 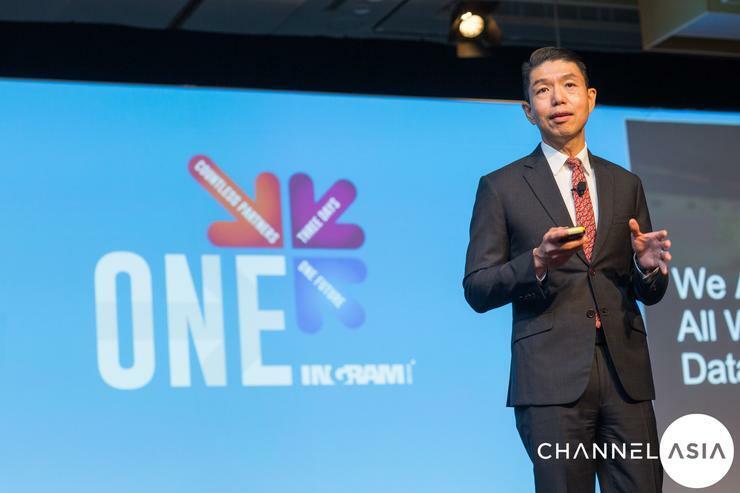 “One of the key trends to emerge stronger is multi-cloud and hybrid cloud,” said Tian Beng Ng, senior vice president and general manager of channels APJ at Dell EMC. “More companies are realising that it is a combination of both. Not only hybrid cloud, but also multi-cloud. Such a flame has been ignited by Outposts, a hybrid cloud offering unveiled by Amazon Web Services in partnership with VMware, designed to provide greater choice for customers. Akin to Azure Stack by Microsoft, the release in late 2018 points to a market heading at speed into a hybrid and multi-cloud state of play. “The workloads and applications are moving between public clouds, and from public to on-premises,” Tian Beng added. “The recent AWS Outposts announcement is an affirmation of this big trend, which is good because there was opposition all along. For Tian Beng, partners must evolve alongside market fluctuations to take advantage, insisting value can be found by transitioning away from traditional resell practices. “We want our partners to make the transformation from just being a hardware reseller to reselling solutions that meet business objectives,” Tian Beng explained. “They may not be able to move 100 per cent in quick time but they can at least start the journey. Tian Beng’s observations align with IDC findings, which report that line of business technology spending will be nearly equal to that of the IT organisation by 2020. “That is exactly our pitch to channel partners, to sell to the lines of business,” Tian Beng reaffirmed. “Our portfolio is well equipped on both sides of infrastructure with desktops, notebooks, server, storage and other assets within the Dell Technologies family such as VMware and Pivotal. When partners sell to any customer, Tian Beng said the priority should centre around “understanding pain points and business objectives”. “If channels can come up with a solution to meet the business outcome, then the most important aspect is met,” he added. “We shouldn’t be selling our technology, but sell business outcomes.